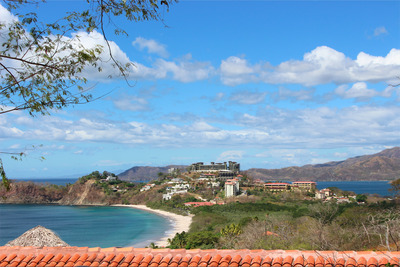 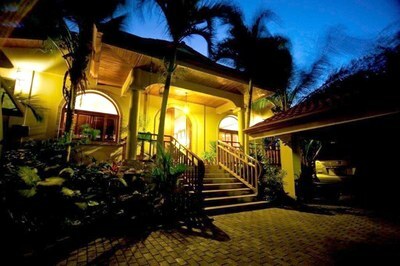 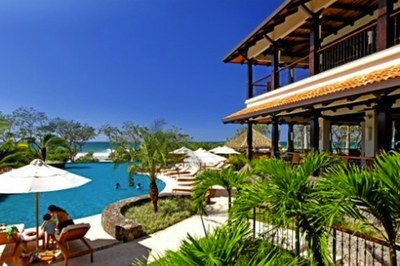 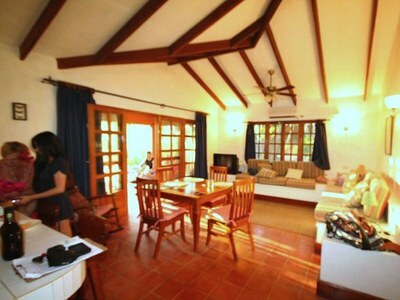 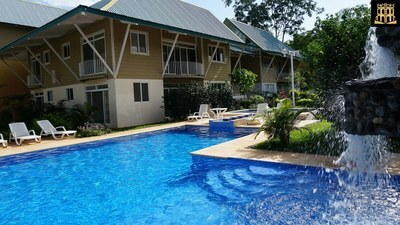 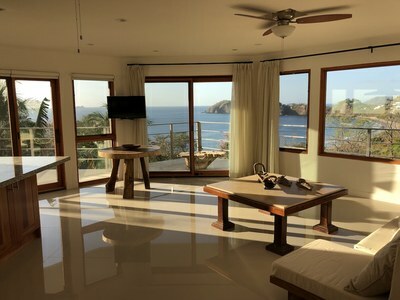 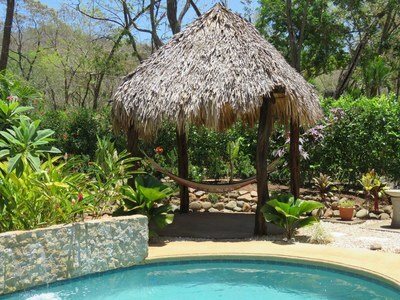 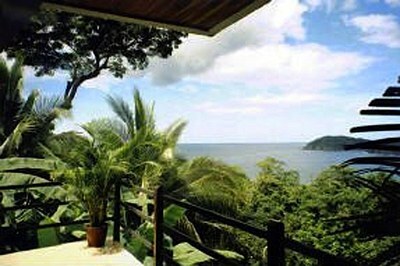 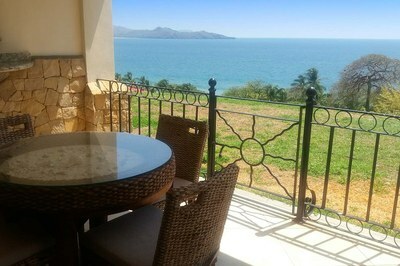 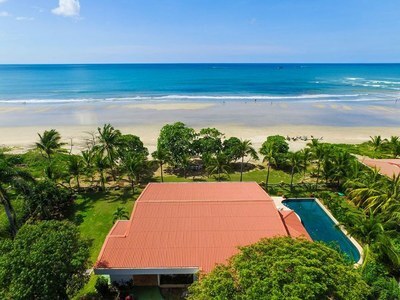 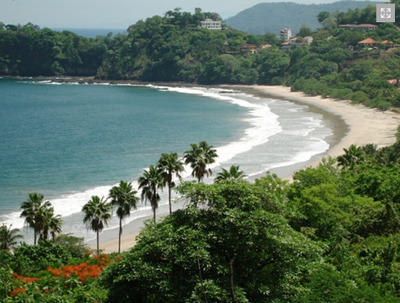 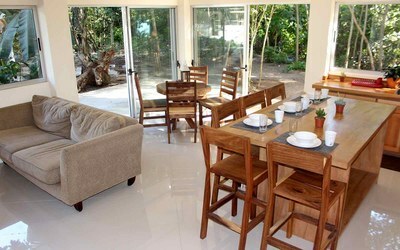 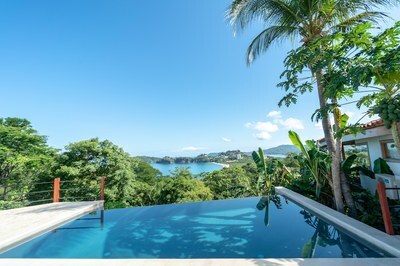 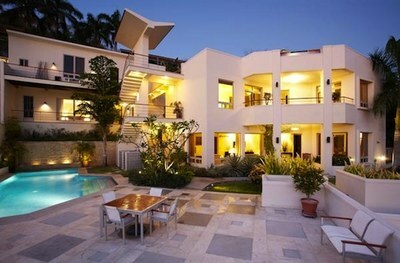 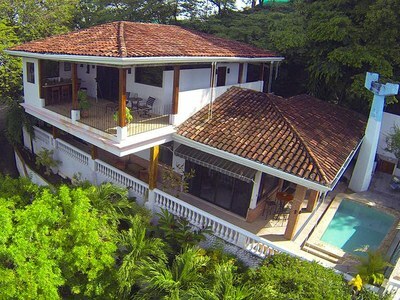 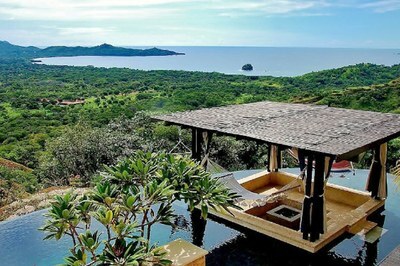 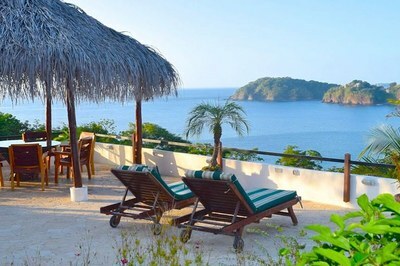 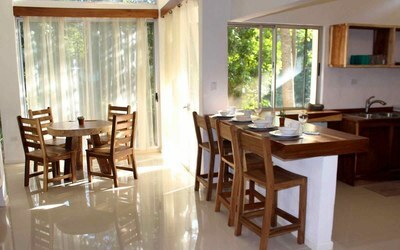 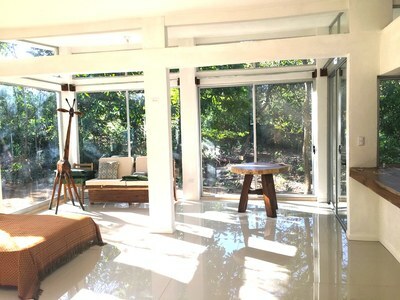 Because Costa Rica is famous for Eco-tourism Vacation Rentals are to be found all over the country. 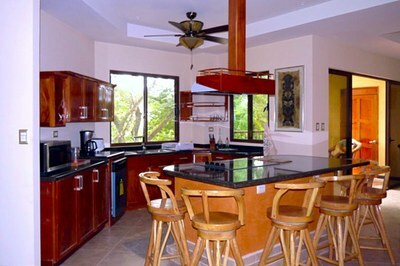 Rentals from all budget types are available especially across urban centers and along the coastlines. 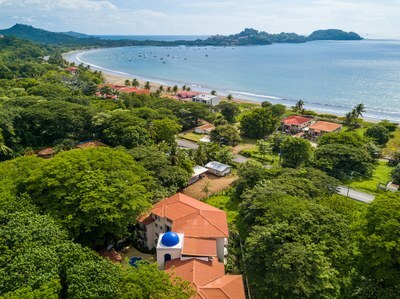 Before Purchasing or Constructing your dream home, it is recommended to first find a rental to become familiar with the area you plan on purchasing real estate in. 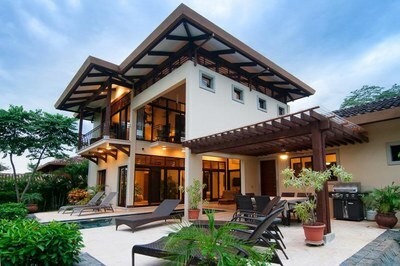 If you consider Real Estate for Investment purposes this holds less true, instead one should be knowledgeable about who to use for proper Property Management Services while being absent.